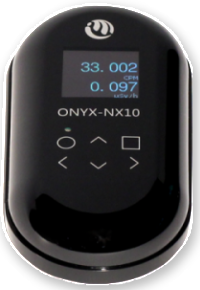 Medcom Blog | International Medcom, Inc.
Medcom Geiger Counters and Radiation Detectors – Built to Last – serving first responders, public safety professionals, medical workers and the scientific and environmental protection communities. 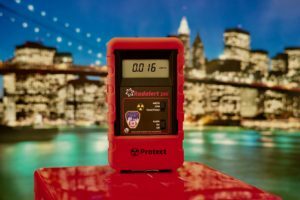 We have been delivering a customized version of our Radalert® Geiger Counter for use by FDNY. 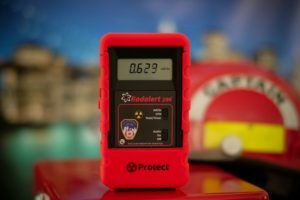 FDNY is one of numerous fire departments using previous models Medcom’s Radalert® series instruments in their fire trucks for almost two decades. We are happy to be able to protect fire fighters and first responders, the brave men and women who keep our communities safe. This work is very important to us. We obsess about quality to keep communities safe. Every instrument is built to last. 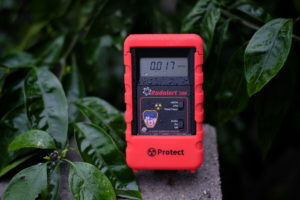 Our Protect® silicone rubber boot protects the instrument in demanding environments and also works with our Inspector® and other models in our product line including the Rad100.